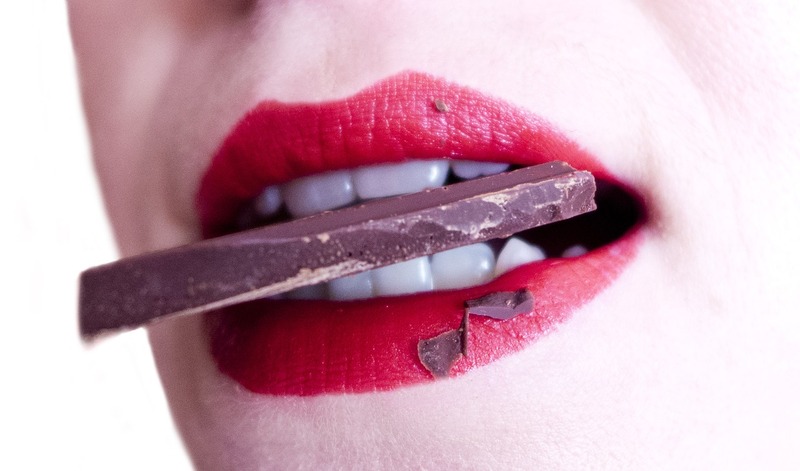 Home » Events and Blogs » Blog » What your body is REALLY craving! What your body is REALLY craving! When your body craves certain foods, it may actually be looking for nutrients. A common belief about the driving force behind specific food cravings is that the body may be in a condition of “mild malnutrition”. People often think of severe deficiency states such as scurvy or rickets, but we are talking about people suffering from a milder form of malnutrition; caused by eating depleted and often processed foods and not enough whole, nutrient-rich foods. The result? We end up craving the vitamins, minerals and other nutrients that we are deficient in. The body is innately very intelligent, however, while your body will know that it is lacking potassium for example, your conscious mind is not aware of the “flavour” of potassium. Instead, you may feel hungry and start searching for the flavour of foods that are high in potassium, such as potato, banana & spinach. Unfortunately, many of today’s population have saturated their taste buds with cheap, convenient food options. So instead of craving the whole food, they may end up craving salty potato chips rather than the vegetable on its own. The trick to combating devilish food cravings is to ensure you supply your body with adequate, good-quality and well-grown food sources in order to avoid these states of depletion. Another super trick is to make healthy variations of your favourite treat, such as making your own potato chips or sweet treats! The other trap to be aware of is consuming the same foods day in, day out. It is important to eat a wide variety of foods. A good way to do this is to think about the food rainbow. Try to eat vegetables and foods from the entire spectrum of colours to ensure you get all the essential nutrients in that your body needs to Thrive! Suggested food options for overcoming some common cravings.